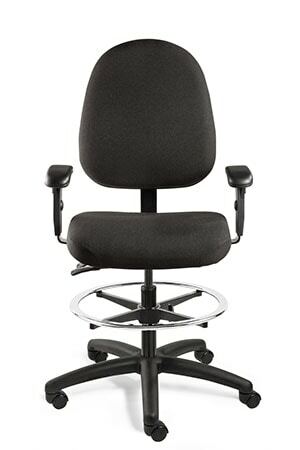 BEVCO’s Integra Series is an upholstered chair that offers around-the-clock reliability designed to meet the needs of a variety of workplace environments. This upholstered seating solution provides the most versatility, durability and overall seating enjoyment. 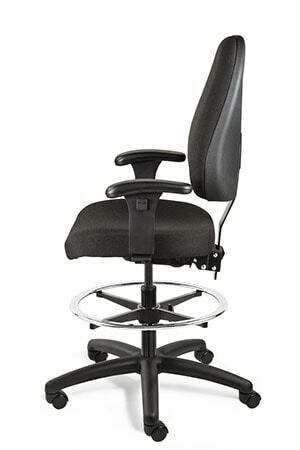 The Integra makes working easy! 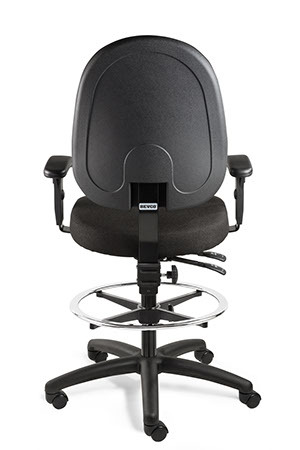 BEVCO’s Integra Series is an upholstered chair that offers around-the-clock reliability designed to meet the needs of a variety of workplace environments. This upholstered seating solution provides the most versatility, durability and overall seating enjoyment. 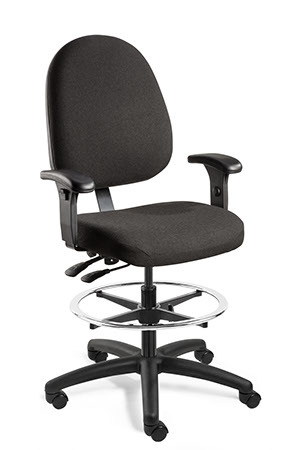 The Integra is a padded office chair that makes working easy! 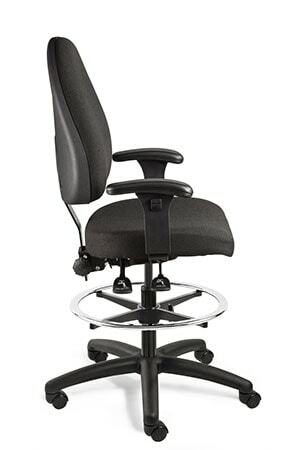 The backrest is specifically shaped to provide full back support whether you choose the medium or large back size, which comes standard with a heavy-duty polypropylene back shell to protect the upholstery. 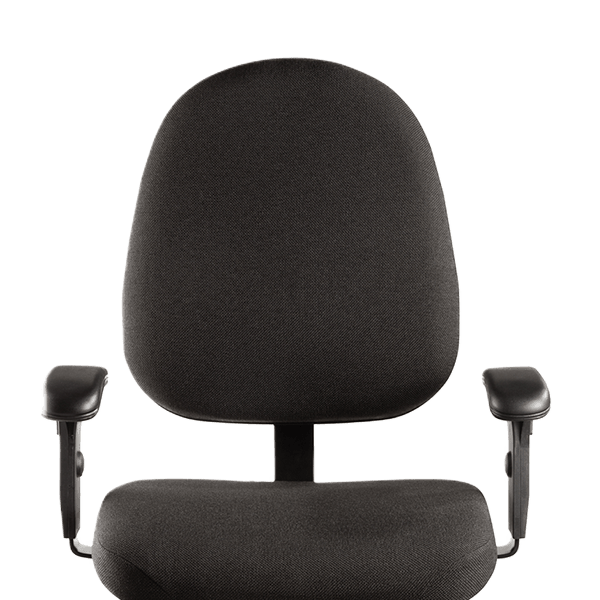 The generous seat provides an exceptional seating experience while the thick, resilient, high-density foam provides long-lasting comfort. 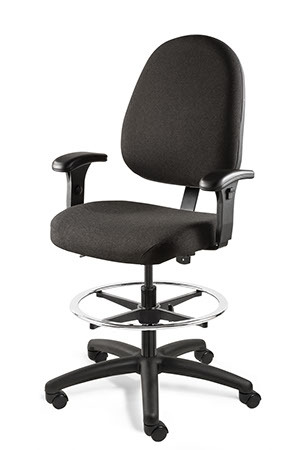 Each BEVCO Integra chair is handcrafted in our Waukesha, Wisconsin manufacturing facility. Make your selections from the drop downs to create a SKU number for a quote. The key features of the Integra make it our most versatile product line offered at BEVCO. The Integra can be customized for the following work environments: Standard, ESD, Cleanroom (ISO 4-7), and ESD/Cleanroom (ISO 4-7).